Lake side park where people can enjoy boating. 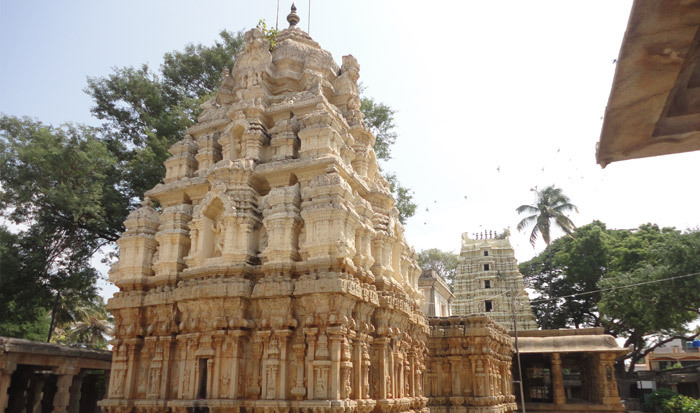 Serene Hindu temple dating back to the 12th century, with a courtyard & colorful statues. 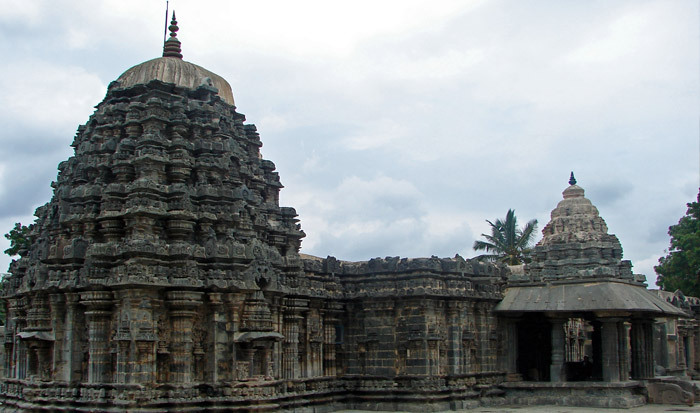 This notable, 14th-century temple offers ornate detail with animal carvings & a dravida-style tower.